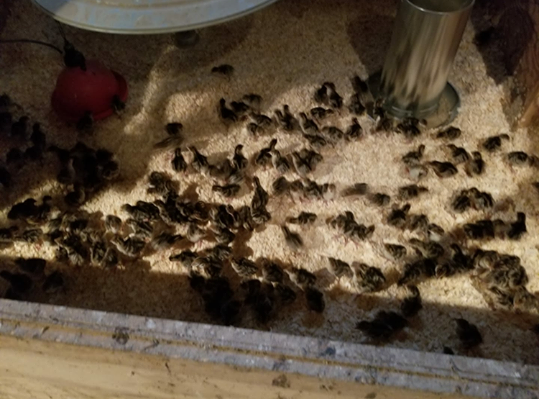 Sparks, Maryland – Sometime overnight last Friday, 200 Standard Bronze baby heritage turkeys, still in their crates from shipment the day before, were stolen from Springfield Farm, a Northern Baltimore County-based brooder which offers all-natural, free-range poultry and eggs, as well as other hormone and chemical-free meat products. 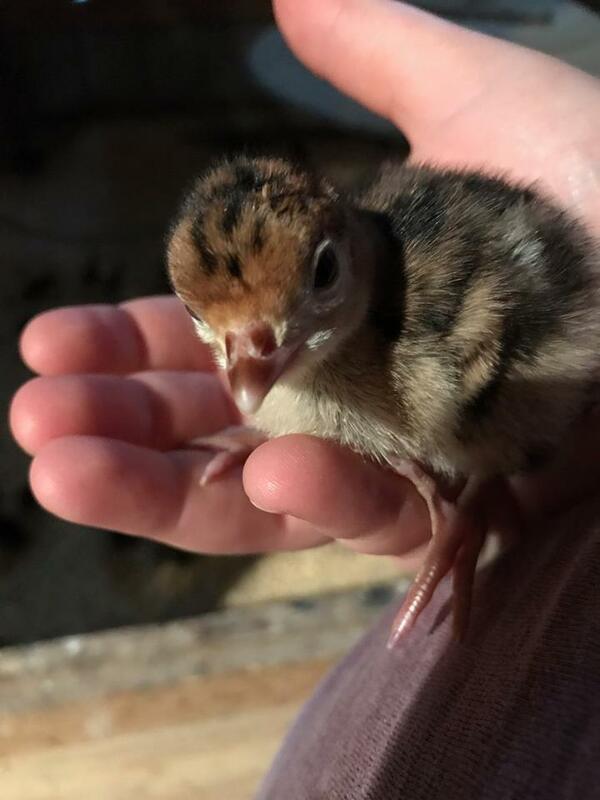 The farm’s owners believe that the baby turkeys, known as poults, were targeted since 150 poults of another breed – right next to the Standard Bronze variety – were left untouched. “Last night, we believe, someone came onto our farm, entered one of our brooder buildings, and stole 200 baby turkeys, valued at over $2,300. This is not a case of a predator, as there are no signs of attack, and other animals in the brooder remain unharmed,” a post on the farm’s Facebook site stated. 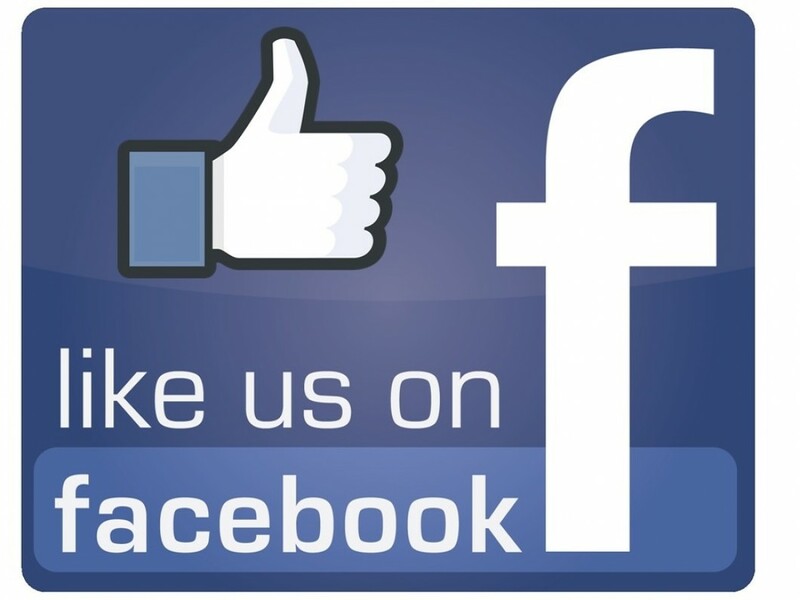 The shipment of poults arrived on May 17, the day before, and photos of the baby birds were posted on Springfield Farm’s Facebook page, a usual practice, informing the community of the farm’s goings-on. But, by the next evening, the poults were gone. “We fully don’t expect them to be recovered,” owner, David Smith, told The Baltimore Post. “They wouldn’t survive more than a couple of hours without shelter and heat.” But, Smith said, if someone knows what they are doing, then that someone has a particular breed that is easily identifiable. Community members immediately sprang into action, sharing the farm’s news through social media and offering suggestions on how to find the poults. Police were contacted and a police report filed. The farm’s owners have beefed up security measures and are asking the public to contact the farm if it knows anything. According to the farm’s website, Springfield Farm has been in the Smith family since the 1600s and is named for the natural springs that run through its 67-acre property.